Please Check For The Latest NEWS!!!!!! Our mission is to keep young people away from all the bad habits, and show that you can have fun without the need to use superficial aids! 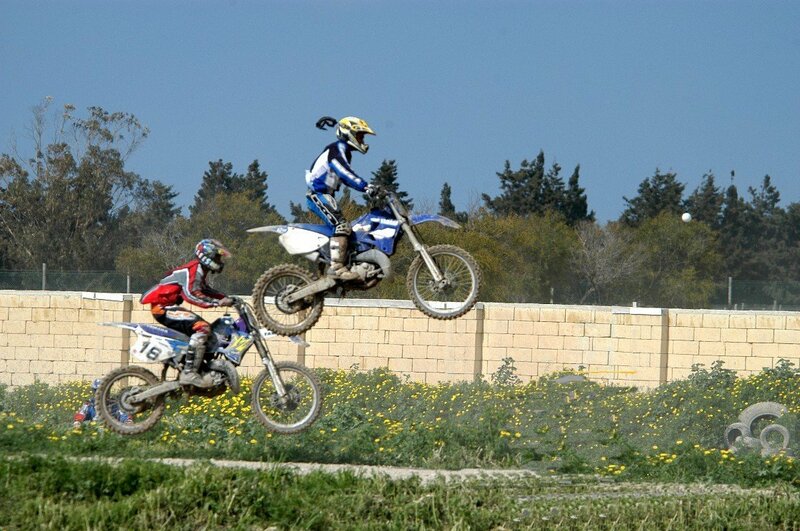 We are an association who organizes off-road motor sports in Malta. 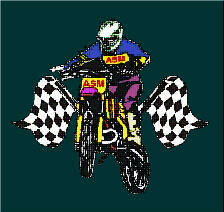 We organize Autocross, Motocross and Banger Races, which are held at ta' Qali, the only Track there is on the Island of Malta. Our Members are from all walks of life. ASM Club House, Triq il-Kampnar ta' l-Arlogg, Mtarfa RBT 10 Malta. Send mail to eagleeye@searchmalta.com or eagleeye@di-ve.com with questions or comments about this web site.